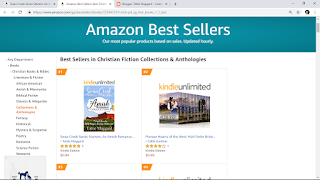 Thank you to all my readers for making my newest book, Swan Creek Series Starters: An Amish Romance Collection, a Amazon bestselling book in the Christian Fiction Collections and Anthologies category. 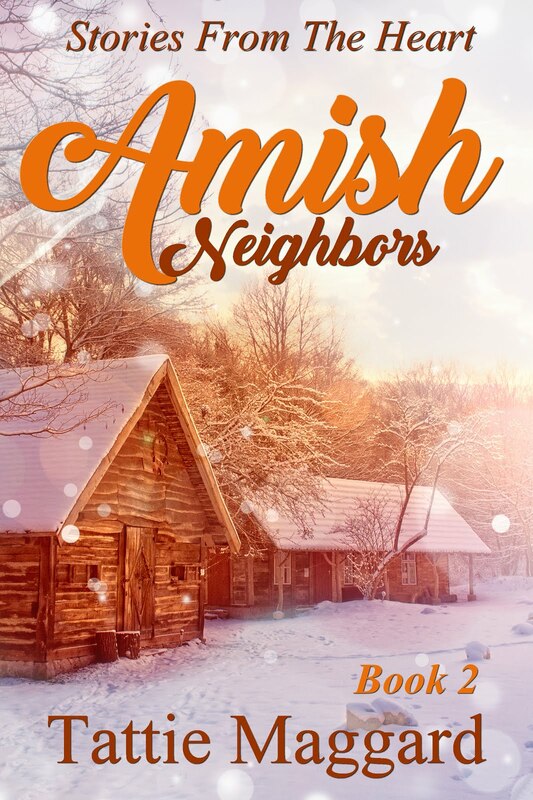 I know you're going to enjoy the 100 pages of bonus material where I discuss all my Swan Creek stories and what I've learned from my research of the Swiss Amish. 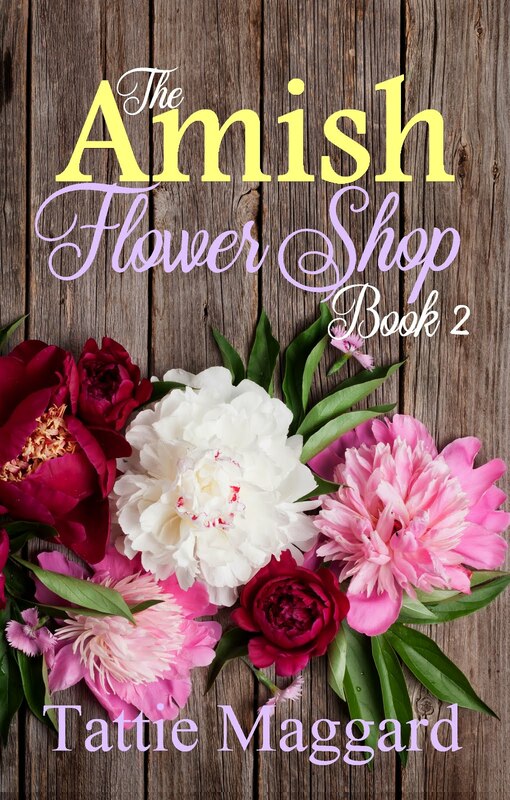 If you haven't downloaded your copy yet you can do so for only $0.99 at the link below. 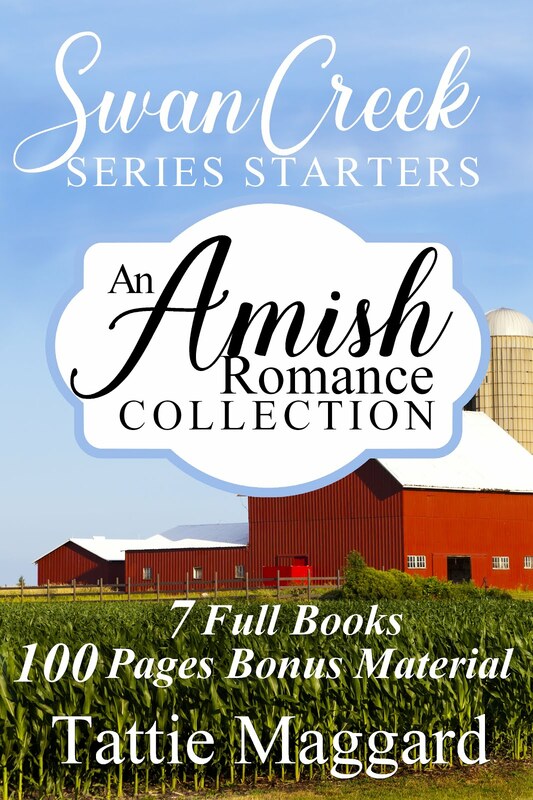 Celebrating the release of my newest Amish romance collection today! 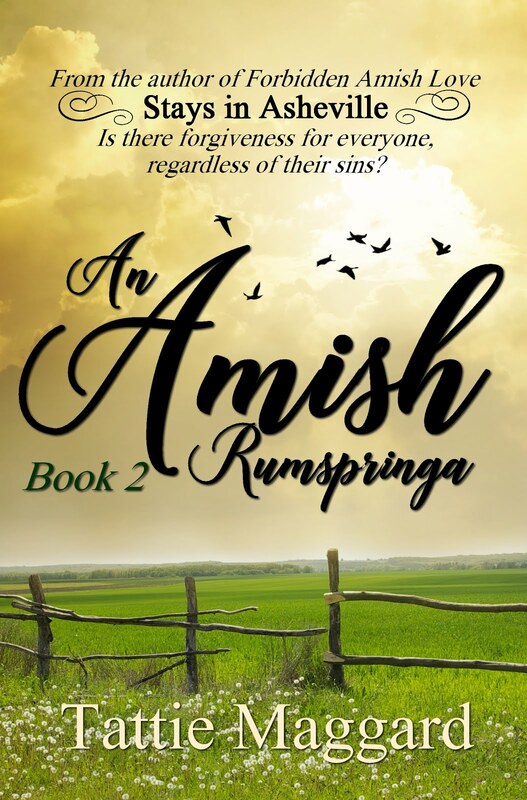 This book, value priced at only $0.99 for Amazon Kindle, features 7 full books plus 100 pages bonus material about the Amish and the making of Swan Creek Settlement. 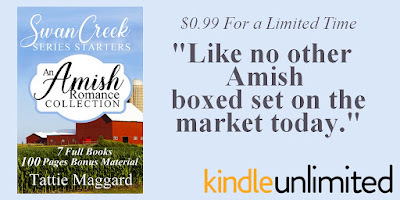 Take a guided journey with me through the Swan Creek community and learn interesting facts about the Amish. 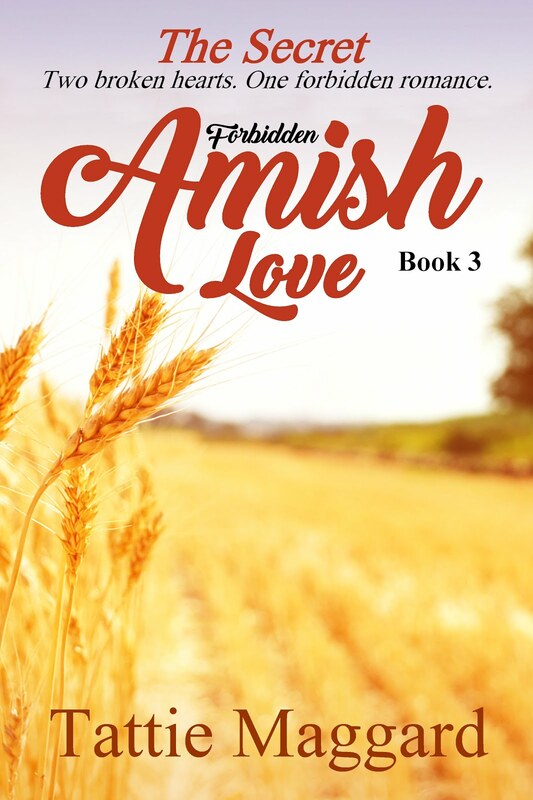 Find out why Amish women wear a kapp, how bishops are elected, where the Amish came from, what's the difference between the Amish and Mennonites, and more in this delightful and informative Amish romance collection. 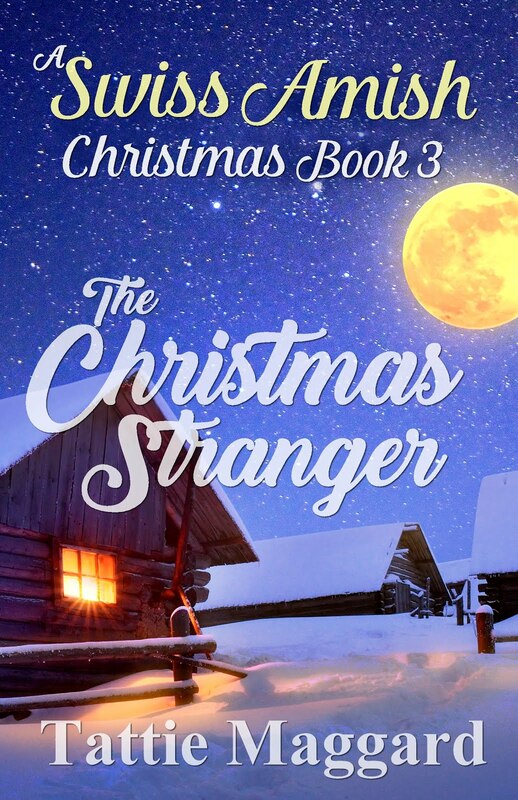 Get your copy today for only $0.99 or read free with Kindle Unlimited. 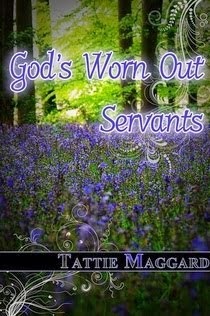 I am so excited to share this new release with you. 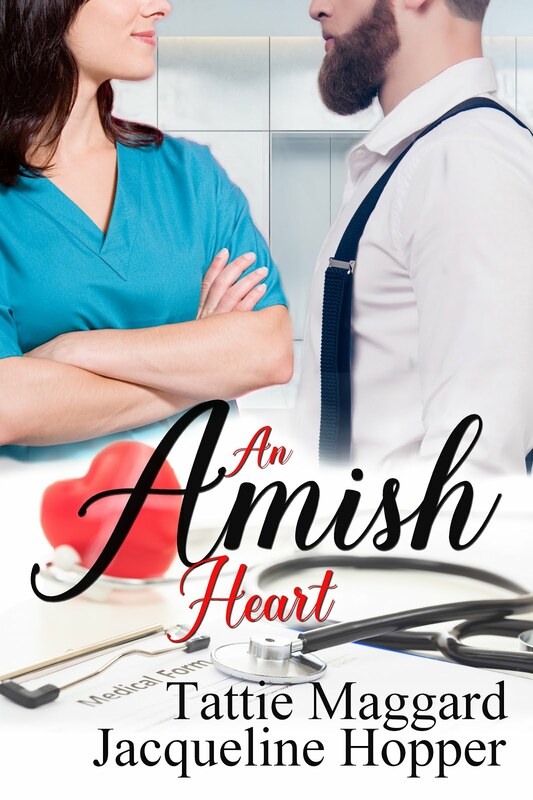 An Amish Heart is the first book my friend Jacqueline Hopper and I have written together and I know it won't be the last. 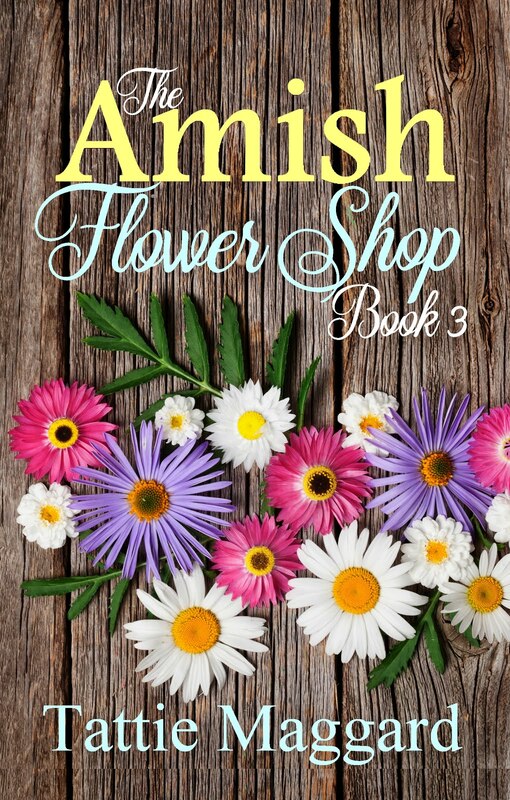 We've already started on a new one this week. 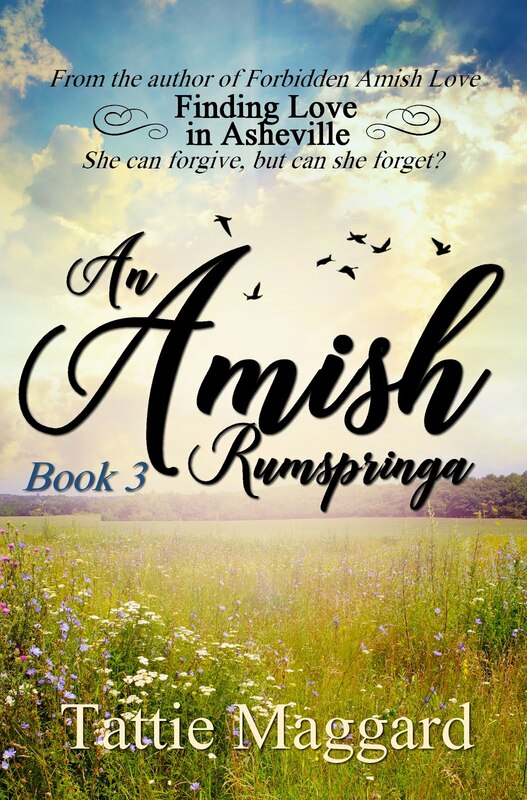 Like all of my Amish books, this is a Swan Creek story, and I have a feeling the characters we created in this book are going to pop up again and again. 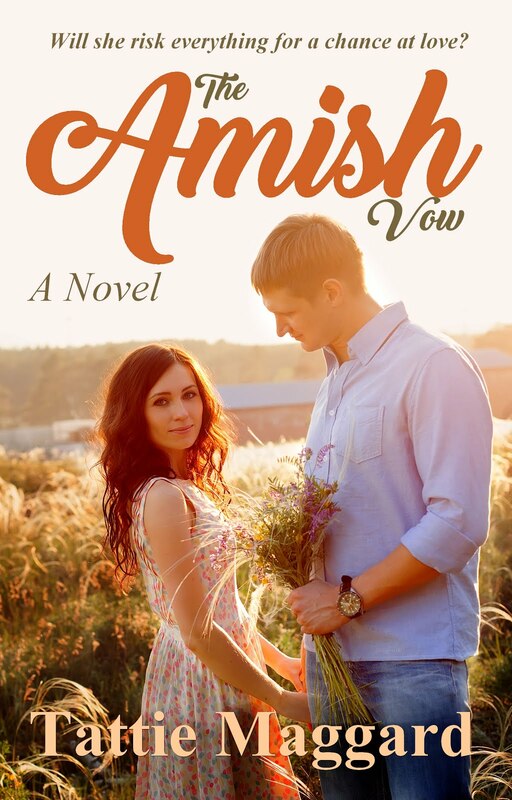 When Susie Yutzy hung up her kapp in pursuit of nursing scrubs, she believed she was done with Swan Creek forever. 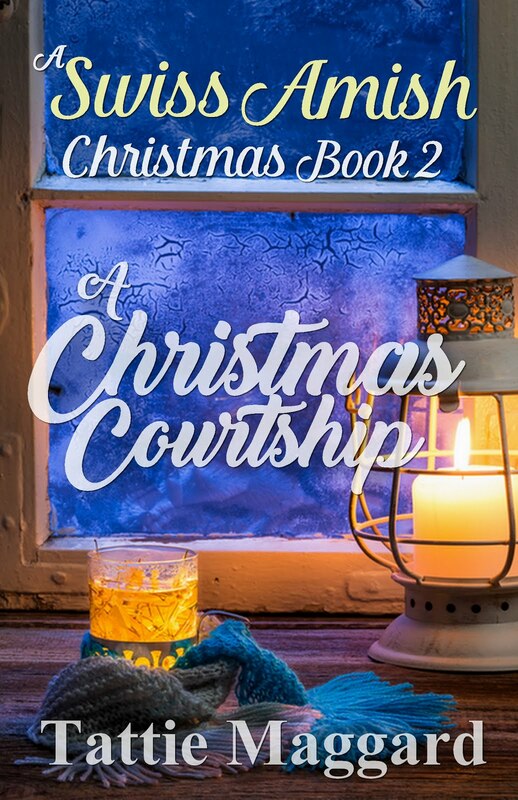 All it took was a lost little girl and a storm to haul her back into the arms of her ex-beau, putting her career and a certain handsome doctor's interest on hold. 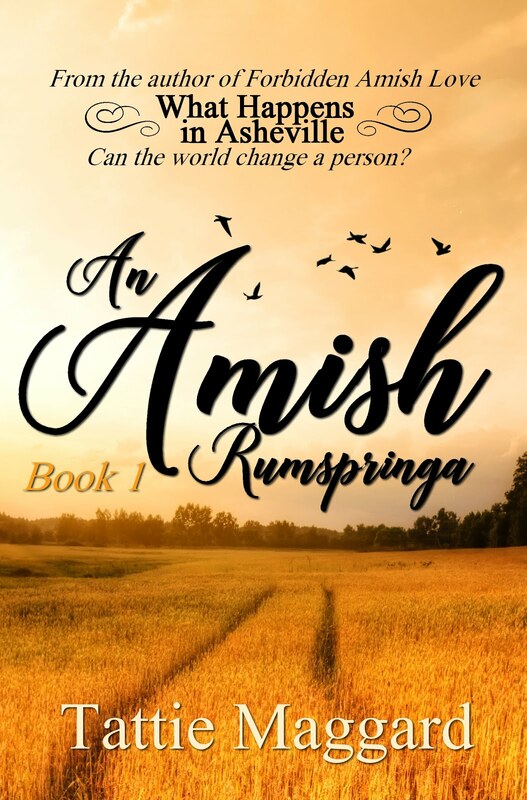 But will Susie's revived Amish heart destroy her Englisher dreams? 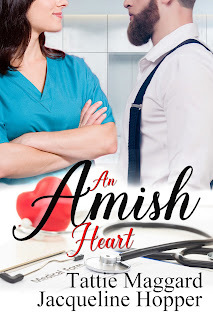 You can purchase An Amish Heart for Amazon Kindle for only $0.99 for a limited time. 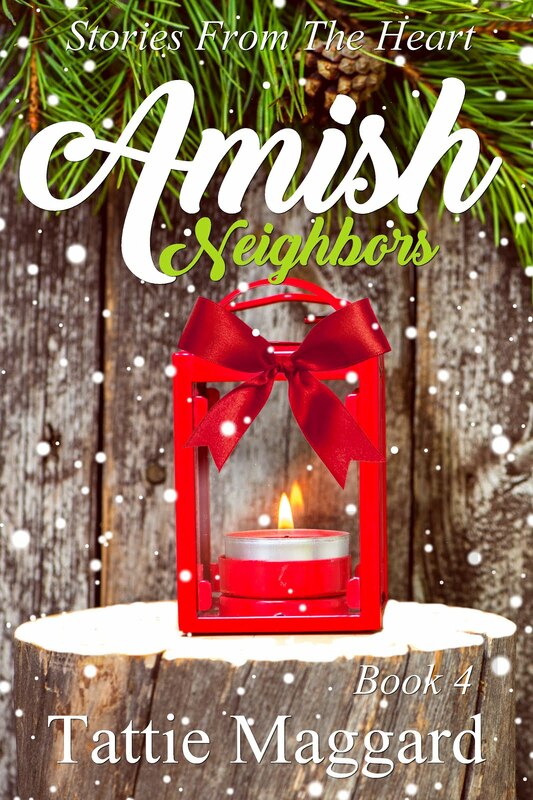 Do The Amish Play Musical Instruments? 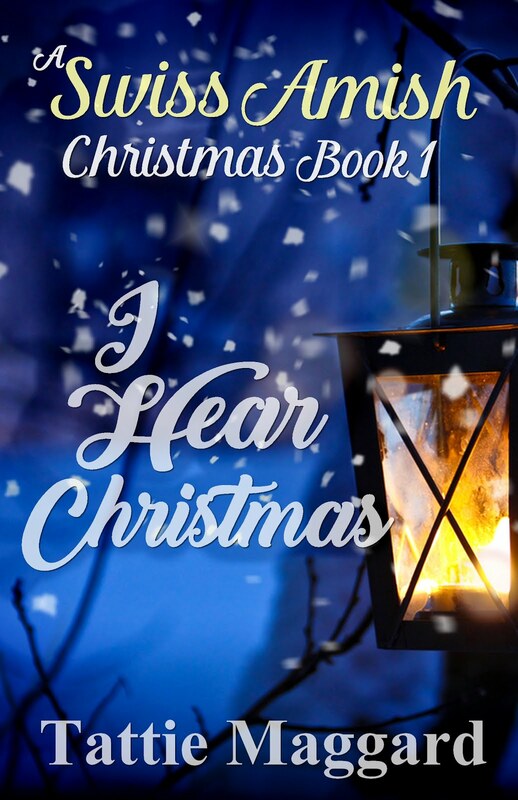 In one of my books, I Hear Christmas, the main character has a love of music. 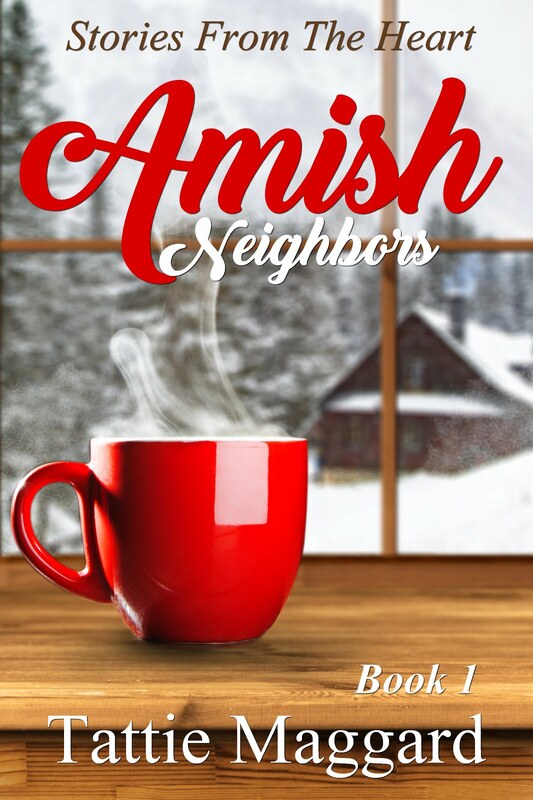 This story was based on the fact that most Old Order Swiss Amish communities only allow two instruments, the Jew's harp and the harmonica. Anything with strings is strictly forbidden. 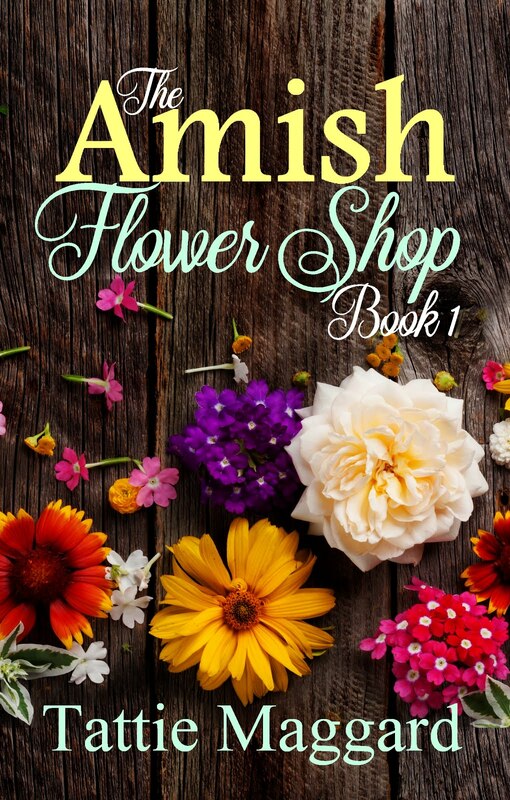 I don't usually share my inspiration for my stories but these videos are too good to pass up. I had a lot of fun researching for this book and if you find music interesting you'll enjoy these as well. If you'd like to hear the wide range of sounds the Jew's harp makes or the history of the instrument, this video is for you. It's kind of long but I find it fascinating. If you get bored, skip ahead to the performance part. The sound is unlike anything I've ever heard. Sort of other-worldly. 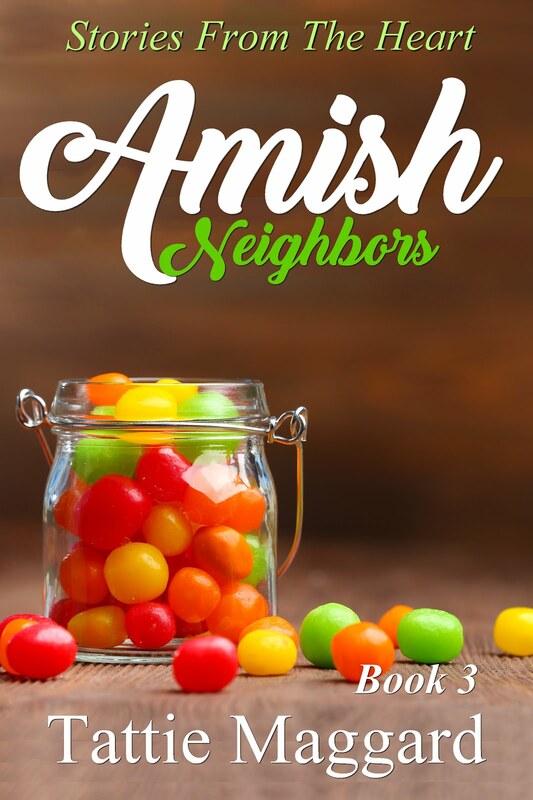 I hope you've enjoyed a little glimpse of my research for this series.